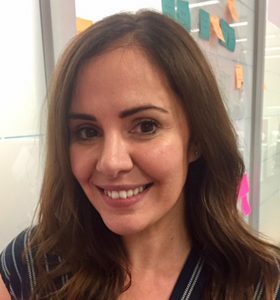 Raquel is the Talent Acquisition Manager at Vicinity Centres, an ASX 30 listed business that is one of Australia’s largest property developers and retail landlords. She has worked in the talent industry for over 15 years in roles in Australia, Europe and the UK. Raquel is particularly passionate about harnessing the power of a modern and high functioning Talent team within an organisation and unlocking the value it can bring to a business.